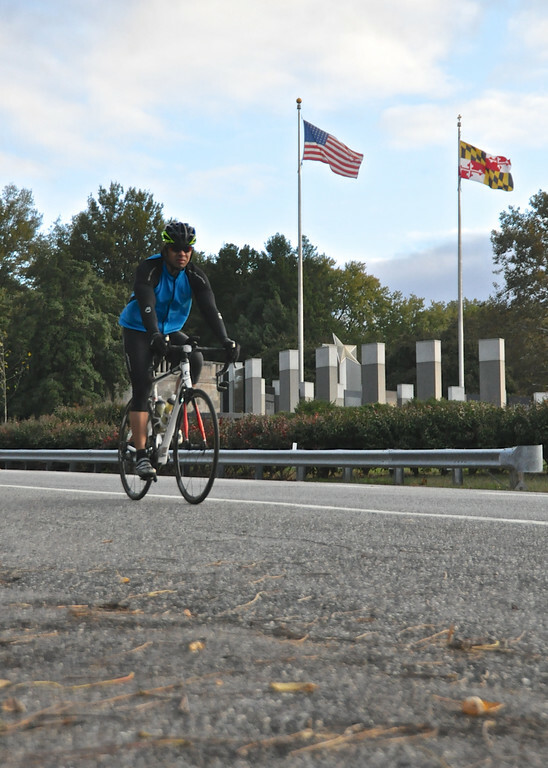 The Sixth Annual Anne Arundel County Lifeline 100 Century Ride offers a great experience for cyclists of all levels with 100, 62, 30 and 15 mile route options as well as a Family Fun ride. 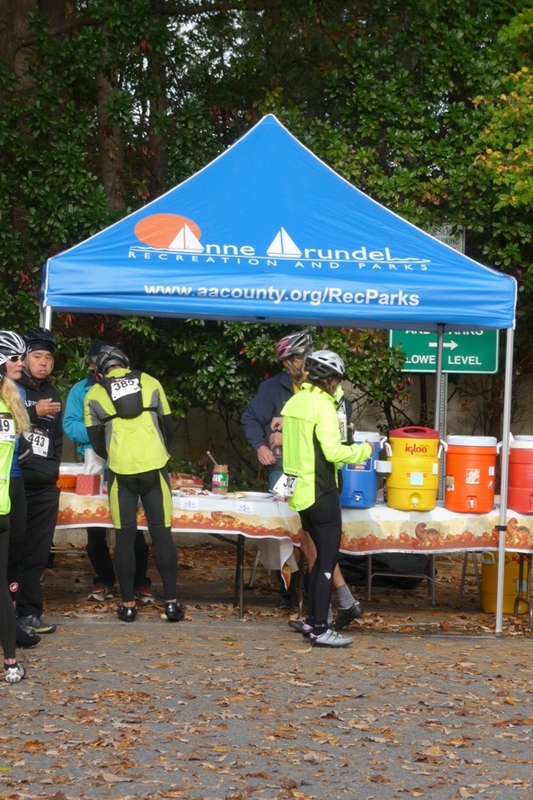 These routes wind throughout scenic Anne Arundel County including views of downtown Annapolis, the Severn River, southern Anne Arundel County, BWI/Marshall airport and more! Please click here for mail in registration options. 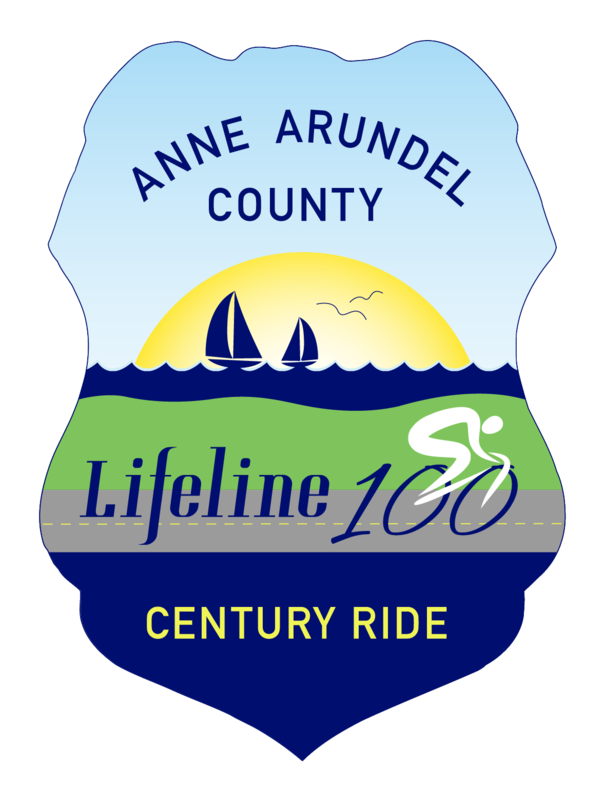 The Anne Arundel County Lifeline 100 Century Ride is co-sponsored by the Anne Arundel County Police Department, Anne Arundel County Department of Recreation and Parks, and Bicycle Advocates for Annapolis and Anne Arundel County. Each ride will be show and go, starting schedules will be posted soon! Please keep in mind, this is a ride and not a race! 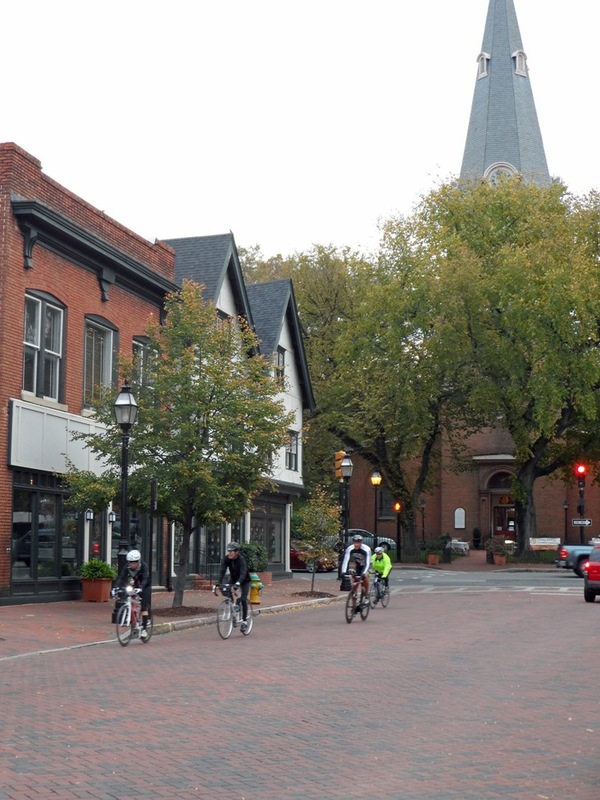 The routes include some paved trail segments with posted speed limits. Come out and enjoy the day. 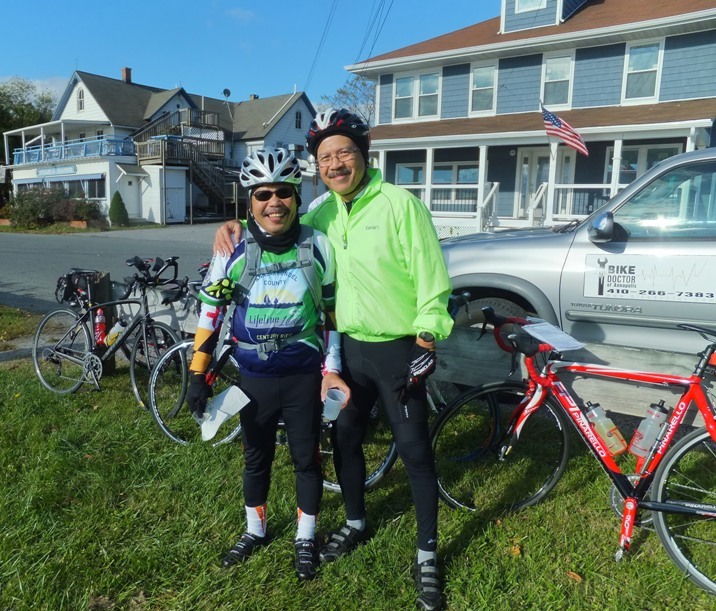 The Family Fun Ride is for children ages 10 and under and their parents/guardians. This event is free. 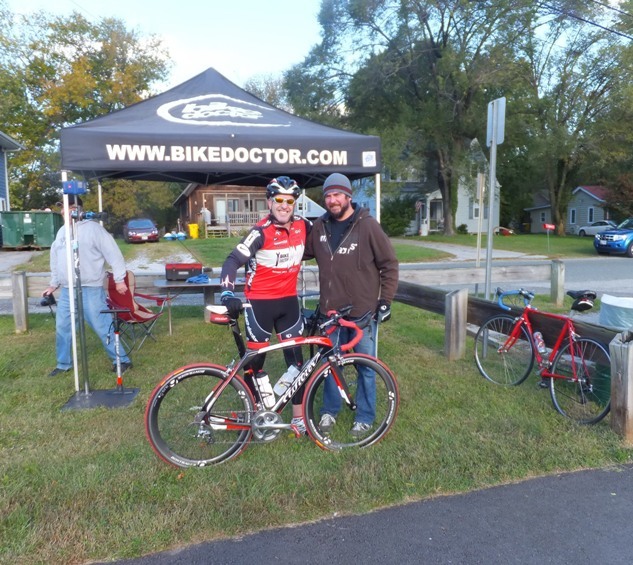 The course is on the paved trails at Kinder Farm Park. 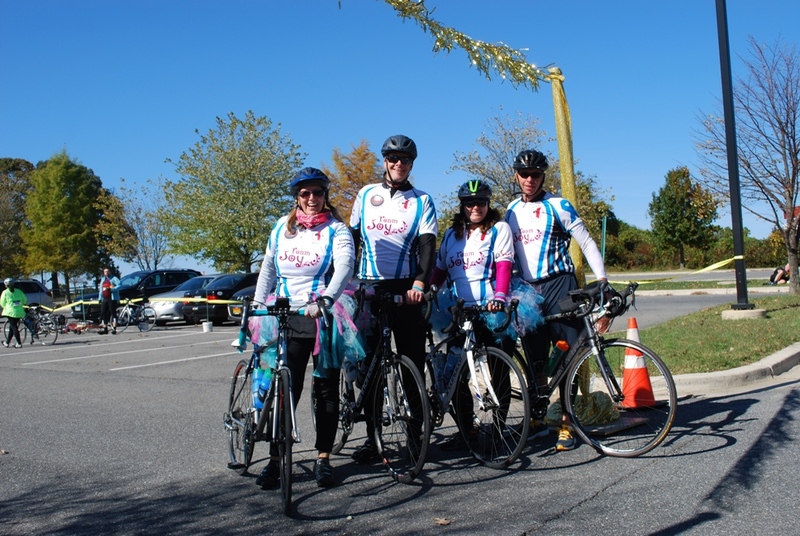 To register for the Family Fun ride please visit our website. 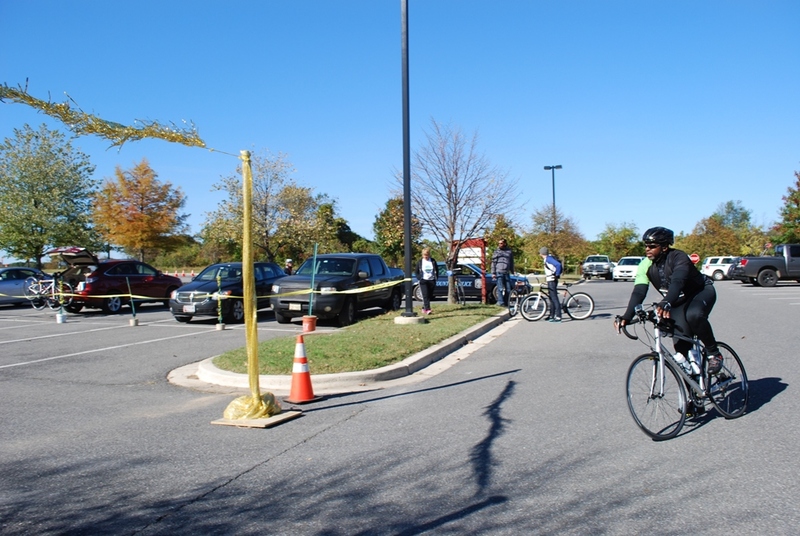 Another FREE Fun event for the kids... once again the Lifeline 100 will host a Children's Bike Rodeo - a fun bicycle safety orientation and obstacle course - for ages 4-10. To register for the Children's Bike Rodeo please visit our website. Looking for a bigger bang for your buck? Become a sponsor! 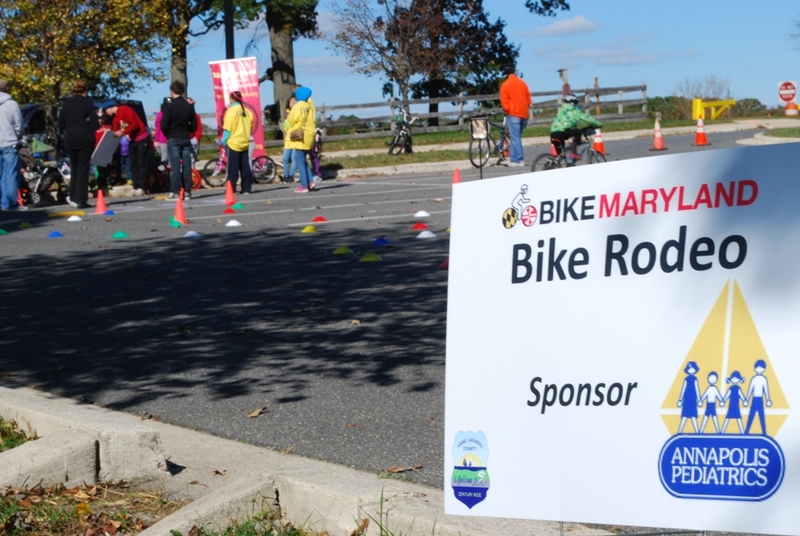 Last year's event attracted over 840 riders, over 50 Kids Bike Rodeo participants, and many more spectators! This is a great opportunity for you and/or your business. For more sponsorship information please visit our website. 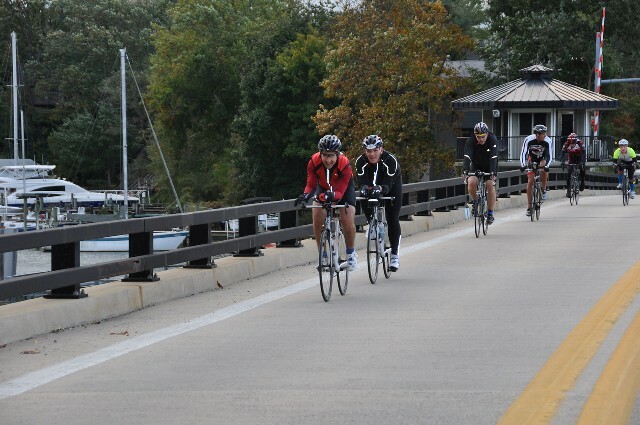 Not sure you want to ride on October 6th, but still want to be a part of this great event? Join us as a volunteer! We need folks to help with everything from parking to registration, set up to clean up. Visit our website for more information on becoming a volunteer.